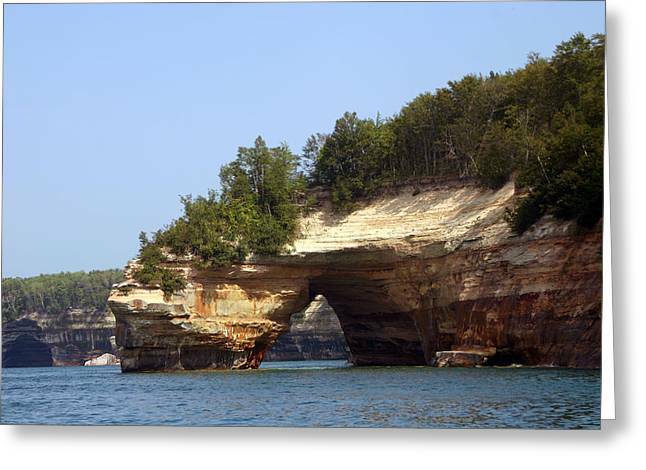 Pictured Rocks Bridge is a photograph by Kevin Snider which was uploaded on January 20th, 2013. 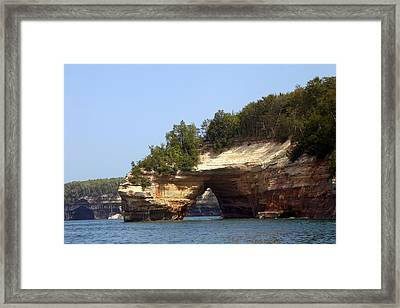 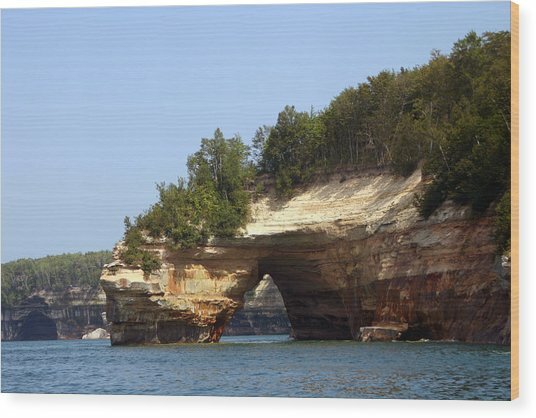 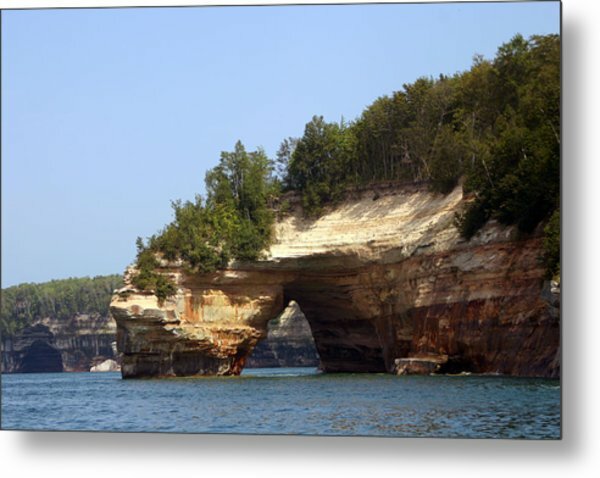 Photo taken from the water looking at a rock bridge extending into the water along the Pictured rocks shoreline in the UP of Michigan. 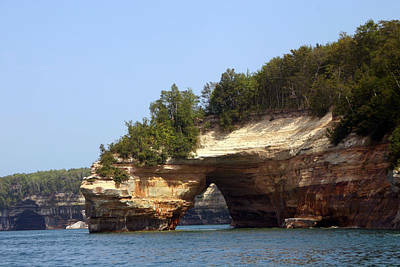 There are no comments for Pictured Rocks Bridge. Click here to post the first comment.